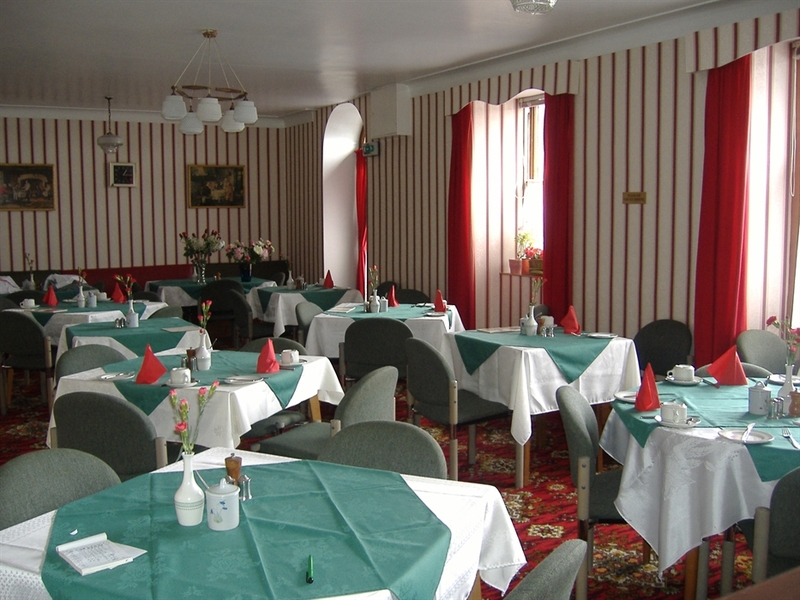 A small friendly family-run hotel in the centre of Crieff. Ideally located for Fishing, Relaxing, Shopping, Touring and Walking. 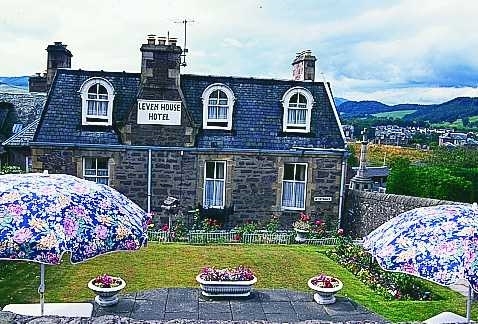 Small friendly family-run hotel in the centre of Crieff.Ideally located for Fishing, Relaxing, Shopping, Touring and Walking.Family-run well appointed Victorian style hotel, with large car park, which willprovide you with excellent comfort and service. Our rooms and breakfast will set you up for whatever activity you prefer.Help and guidance on the above activities can be obtained from the proprietors, who have been doing so for the past 35 years.